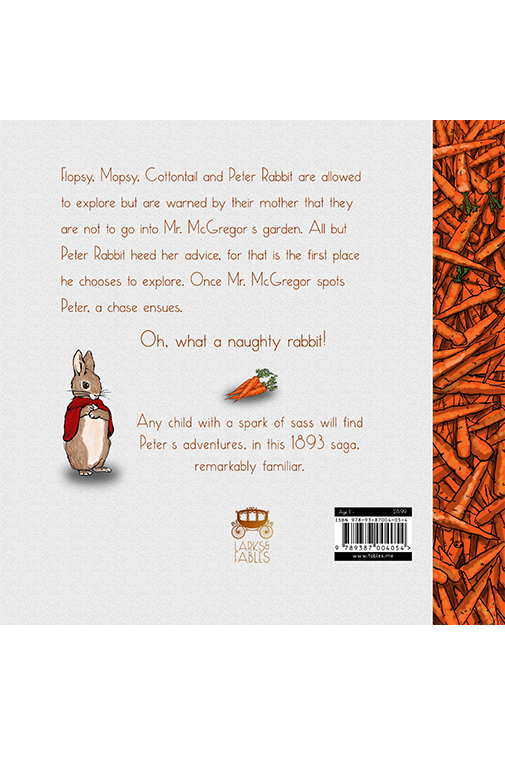 Flopsy, Mopsy, Cottontail and Peter Rabbit are allowed to explore but are warned by their mother that they are not to go into Mr. McGregor's garden. All but Peter Rabbit heed her advice, for that is the first place he chooses to explore. Once Mr. McGregor spots Peter, a chase ensues. Oh, what a naughty rabbit ! 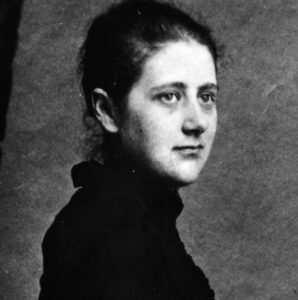 Helen Beatrix Potter was an English writer, illustrator, natural scientist, and conservationist best known for her children’s books featuring animals. As a child, Beatrix had numerous small animals as pets which she observed closely and drew endlessly. Two of Beatrix’s earliest artist models were her pet rabbits. Her first rabbit was Benjamin Bouncer, who enjoyed buttered toast and joined the Potter family on holiday in Scotland where he went for walks on a lead. 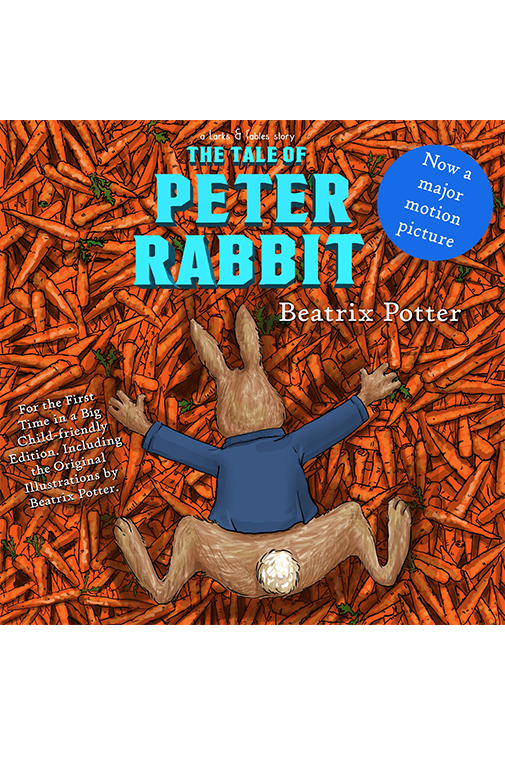 Benjamin was followed by Peter Piper, who had a talent for performing tricks, and he accompanied Beatrix everywhere.